The print article includes quotes from participants in clinical trials of male contraceptives providing insight into their level of interest and also makes a striking but often overlooked point about female contraceptives: “..female birth control methods have not solved the world’s unplanned pregnancy problem.” This point is overlooked because of the widespread availability of effective and safe female contraceptives. While there is room for improvement, the problem of providing safe and effective female contraception has been solved scientifically. Clearly factors unrelated to science are at work. 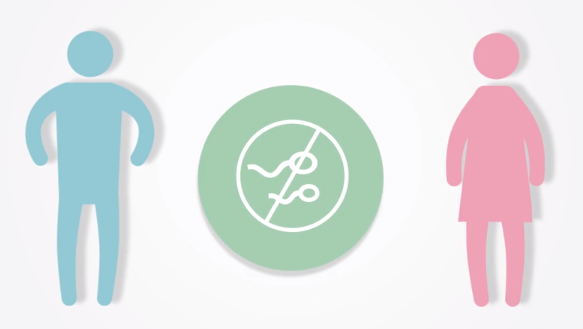 Male hormonal contraception offers a variety of advantages. For a woman in a stable relationship, an effective male contraceptive may relieve her of the need to take a hormonal contraceptive. If the same woman continues to use contraception herself, the risk of unwanted pregnancy will be vanishingly small. For males not in monogamous relationships, an effective contraceptive pill, gel or injection reduces concerns about potential moral dilemmas and major unplanned life changes if a casual female partner becomes pregnant. Health Decisions has great interest in male hormonal contraception, having managed 10 related clinical trials, including studies of investigational products covered in the Time article. We believe the potential benefits for both men and women in a variety of life circumstances would be substantial. We hope to see increased industry interest in advancing development and bringing an effective and safe male hormonal contraceptive to market. For additional information on male contraception, we recommend exploring the website of the Center for Male Contraceptive Research & Development.